Baystate Health is seeking Part Time and Per Diem Guest Service Ambassadors. The Guest Service Ambassador I (GSA I) assembles patient meal trays and snacks that are in compliance with Medical Nutrition Therapy orders and identified food allergies. GSA I coordinates with RSA and GSA II to deliver meals and snacks within established timeframe. GSA I assists with inventory of stock items for the tray line. Accurately assemble patient meal trays that are in compliance with diet orders and food allergies. Accurately assemble patient snacks in compliance with diet orders and food allergies. Identify and report meal and snack irregularities to Supervisor on duty or Liaison. Practice safe food handling including maintaining appropriate food temperature, hand washing and personal hygene. Accurately processes Commissary orders to maintain par level for tray line food items. Deliver meals and snacks to units independently. Responsible for delivering meals and snacks to units when GSA II is on break. Food service and/or healthcare experience preferred. Speak, write and comprehend English. We are hiring for part time and per diem positions. This position requires flexible availability, including weekends and holidays. 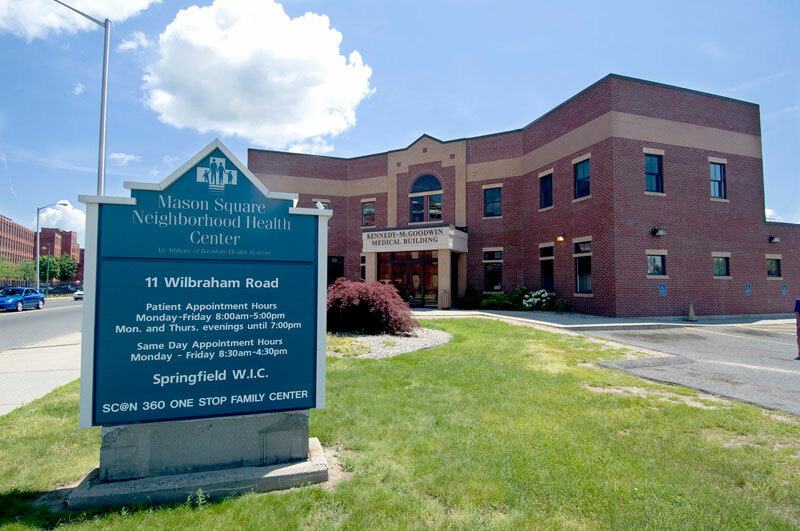 This position is located at Baystate Medical Center in Springfield, MA.